May. 3, 2018—The Children’s Hospital Association (CHA) has recognized Monroe Carell Jr. Children’s Hospital at Vanderbilt with a Pediatric Quality Award. Mar. 29, 2018—Vanderbilt University Medical Center and the Angelman Syndrome Foundation announced March 23 the official opening of the Angelman Syndrome Clinic at Vanderbilt, one of only five Angelman syndrome-specific clinics in the country. Mar.  22, 2018—Vanderbilt University Medical Center is providing bleeding control training courses across the region in an effort to educate the public on what they can do in an emergency to potentially save a life. Feb. 8, 2018—Over the past decade, the Department of Emergency Medicine has significantly expanded its Division of Emergency Medical Services (EMS) to oversee the medical care of the Nashville Fire Department and Nashville EMS, the Nashville International Airport, the region’s 911 Dispatch Center, Vanderbilt LifeFlight, Vanderbilt LifeFlight Event Medicine and Metro Nashville’s Special Weapons and Tactics (SWAT) Team. Nov. 16, 2017—The American College of Surgeons (ACS) Committee on Trauma has recertified the Vanderbilt Trauma Center with its Level 1 ranking.